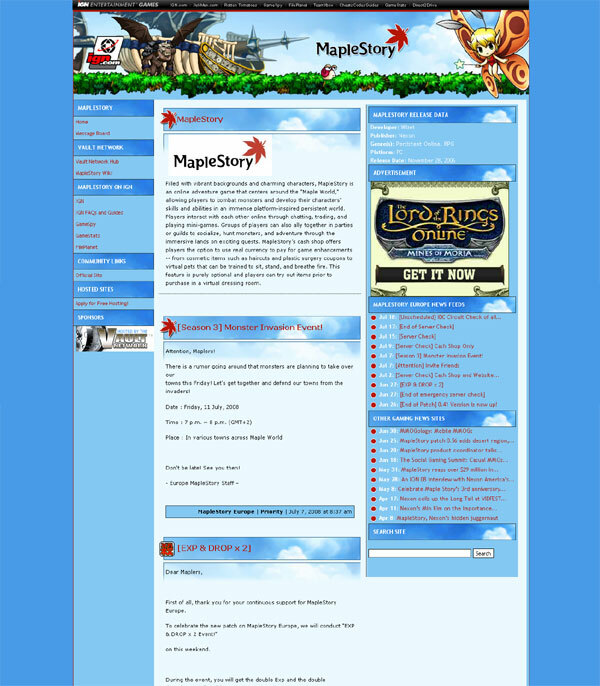 Description: Fansite for Maplestory online game. This was done while I was volunteering for the Vault Network as a staff artist. 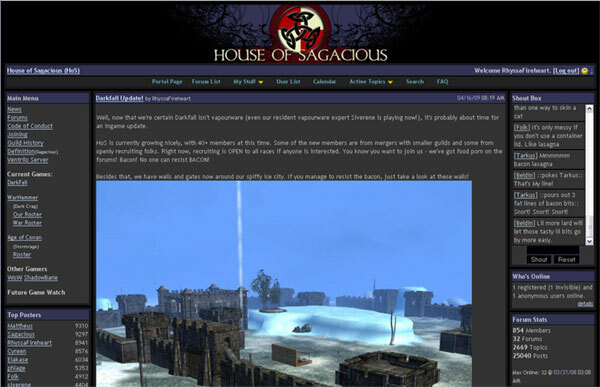 At the time, Vault offered paid hosting for fan-run fansites as well as graphics assistance. Features: Custom graphics, layout, template modification, built using WordPress software. This entry was posted in Art and tagged Web Design on July 14, 2008 by Lori. 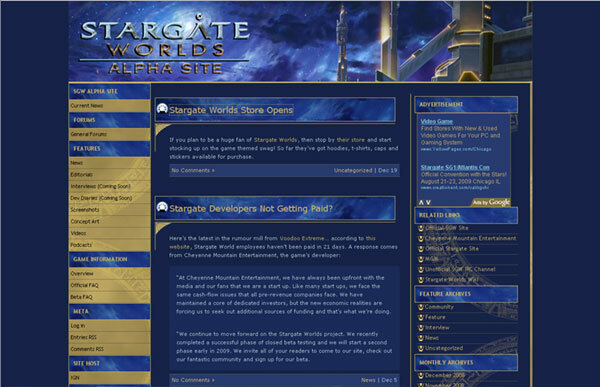 Description: Fansite for Stargate Worlds online game. At the time, this was part of paid hosting offered by the Vault Network for fans wishing to build their own fansites. This was created for the client while I was volunteering as art staff for VN. This entry was posted in Art and tagged Web Design on May 19, 2008 by Lori. Description: Personal portfolio site and blog. Features: Custom graphics and layout built using Joolma! CMS software. 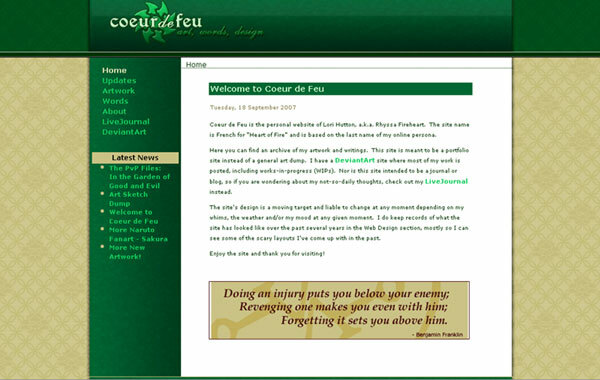 This entry was posted in Art and tagged Coeur de Feu, Web Design on September 18, 2007 by Lori. Description: Online gaming guild website portal and forums. We wanted a custom banner for the forums and decided to one in each color for the two main forum skins. Features: Custom banner graphic to match UBB forum portal software. 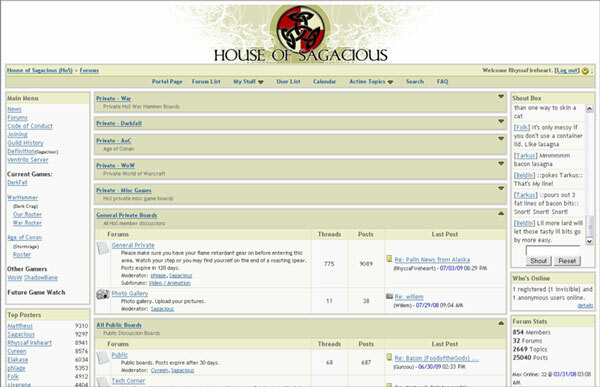 This entry was posted in Art and tagged HoS, House of Sagacious, Web Design on July 30, 2007 by Lori. 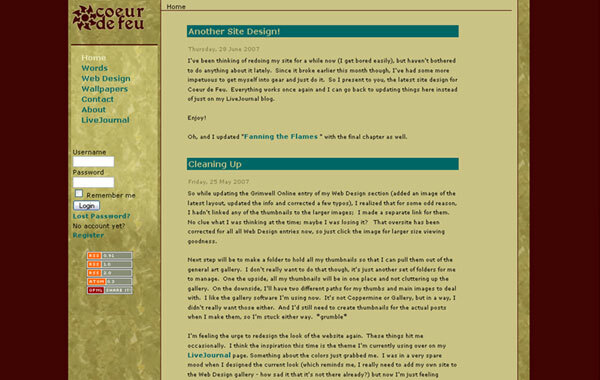 This entry was posted in Art and tagged Coeur de Feu, Web Design on June 27, 2007 by Lori.